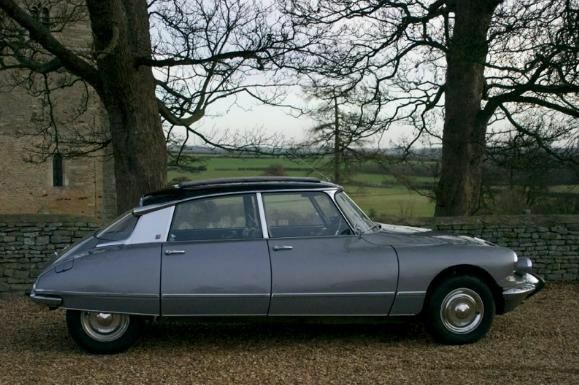 Hire My DS ARE YOU A SUPPLIER? 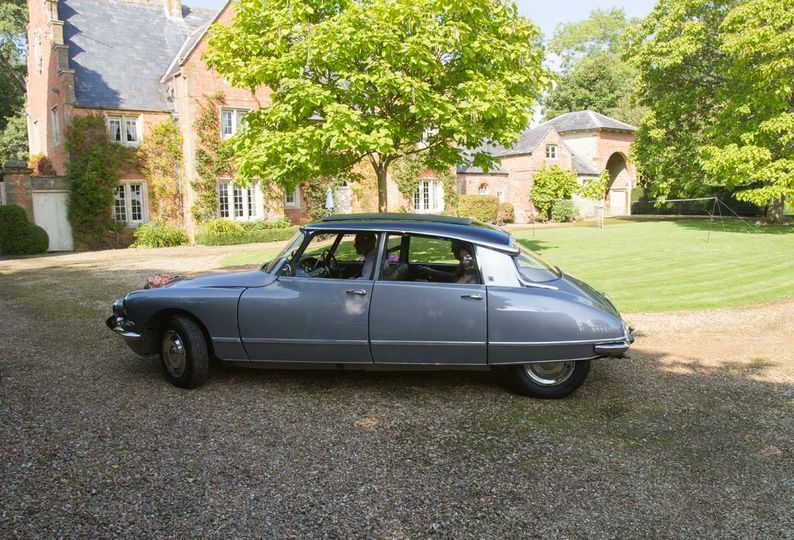 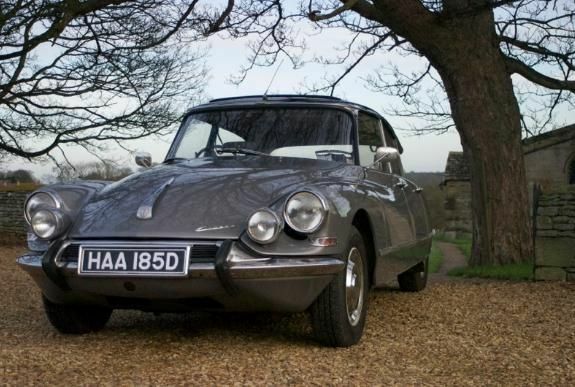 For couples looking to use the 1966 Citroen DS -- dubbed the most beautiful car of all time by Classic & Sports Car Magazine -- Hire my DS is the place to go! 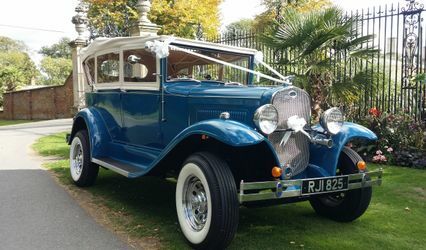 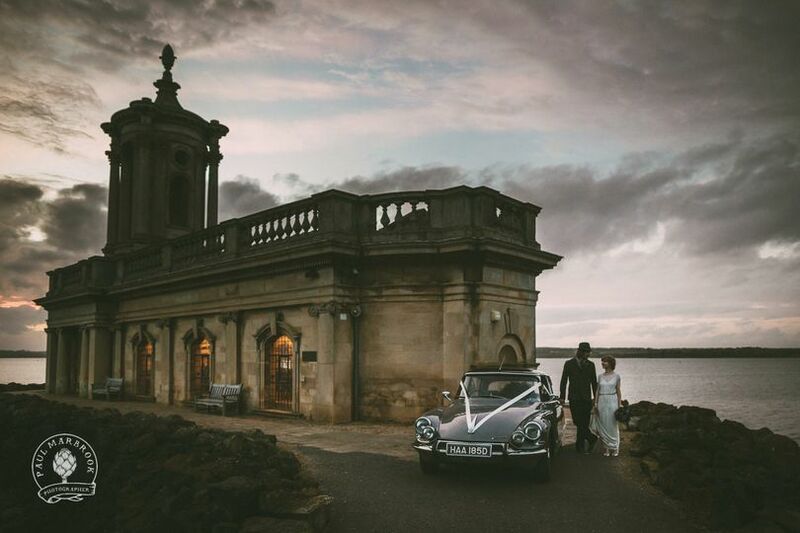 One of the last cars built in the DS factory in Slough, this piece of history can now be used for your big day. 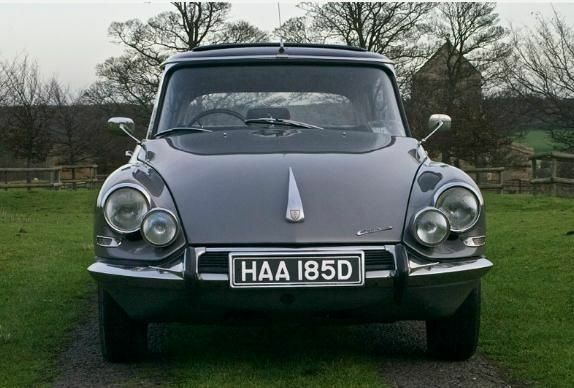 Featured in films such as Tinker, Tailor, Soldier, Spy, this classic French car is sure to leave an impression on your friends and family! 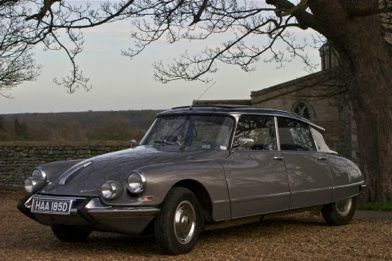 Hire My DS rents out the Citroen DS for periods of three hours, but can be used for as many rides as possible in that time frame. 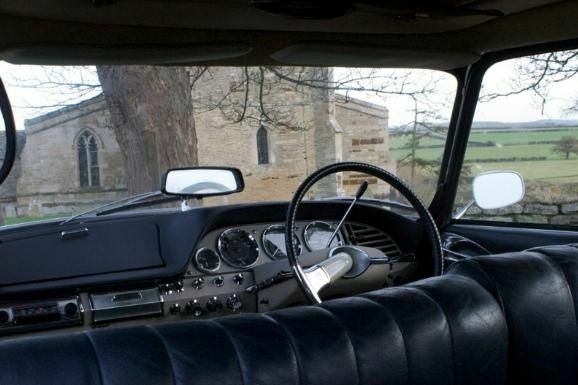 The car itself features a right-hand drive, original, operational Webasto sunroof, a retro dashboard, and an original, gorgeous leather interior. 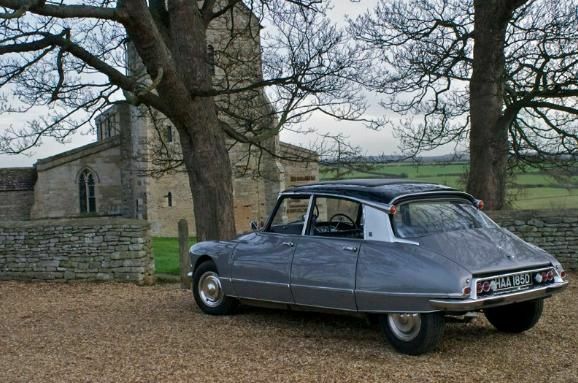 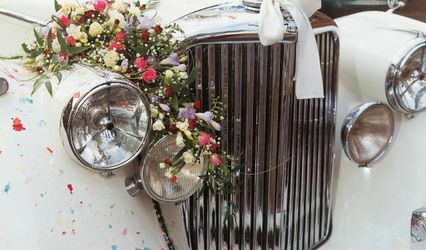 The Citroen DS is available for more than just weddings; keep it in mind for photo shoots or a simple day out with a loved one. 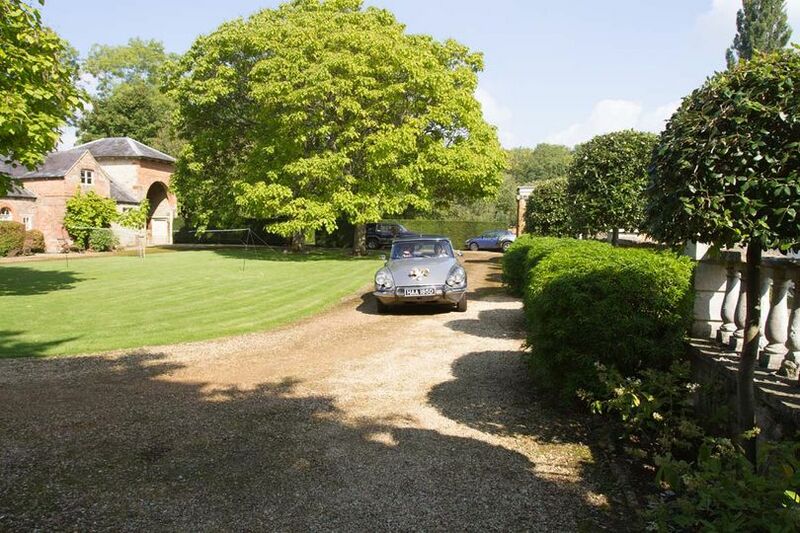 Fold down the sunroof and drive through the countryside on a lovely summer day. 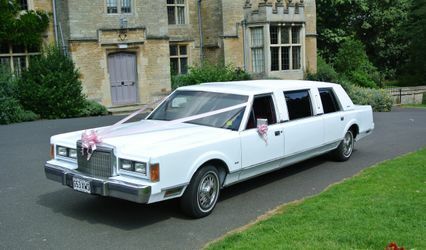 Hire My DS is available to hire in Northamptonshire, Bedfordshire, and Cambridgeshire, although it can be hired out nationwide.